I personally find it so much easier to buy for women. Maybe it's because I am a woman, maybe it's because my husband typically really doesn't want material items. Or maybe it's because there is SO MUCH marketing for Mother's Day (As there should be. We deserve it, right?!) but not so much for Father's Day (Come on, now. The dads deserve it too.) Either way, I've decided to go ahead and do a Father's Day Gift Guide Series to give the guys a little love and recognition too. Now books may not be at the top of your list of gift ideas for dad (that is, unless dad happens to be a bit of a book worm). But books can be some of the cutest gifts to give. Especially if it's a gift coming from a child. 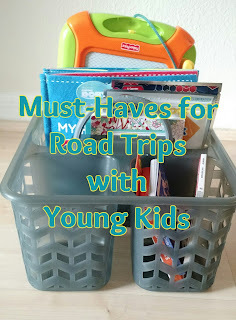 Here are a few of my favorite reads to gift to those wonderful dads out there. This book is ADORABLE. 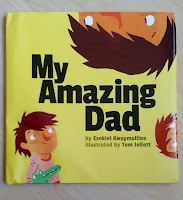 It's about a dad who may not be so great at the typical "dad duties," but he is an amazing, loving father in so many other ways that are much more important than, say, mowing the lawn. It's great to see a dad/child centered book that celebrates dads for being fun, loving, and involved. This is also a sweet book for dad to read to the kids at bedtime. This silly book shows what a child might imagine when they take a common saying literally. 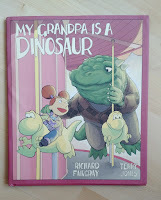 Super fun and colorfully illustrated, this book has become one of my son's favorites. It's also one of those rare children's books that is entertaining for the parents as well. 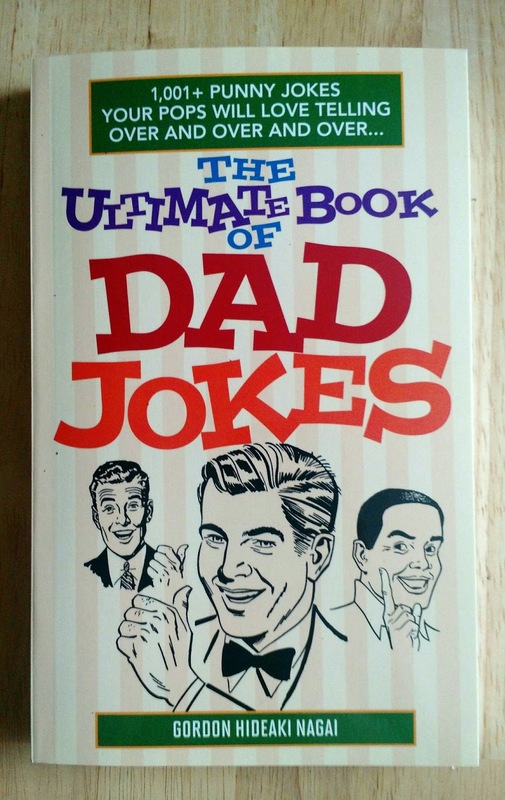 For the dad who appreciates a cleverly punny joke, this book will seemingly provide unlimited joke ammunition. Jokes like "A watermelon and a honeydew wanted to get married right away, but they cantaloupe," and "After Humpty Dumpty recovered from his fall, he was just a shell of his former self," will have you smiling...even if you don't mean to. Picking a present for Dad is as of now sufficiently hard, however can be significantly harder when he doesn't give you any insights. Fathers are hesitant to allude to a blessing that they need.